We now have tow technicians oncall on weekends! 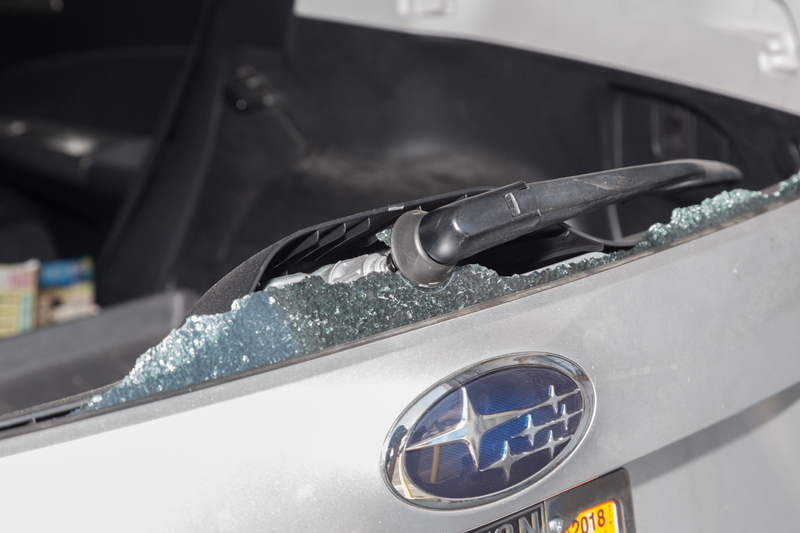 We specialize in windshield repair & replacement, along with all your other auto glass needs. 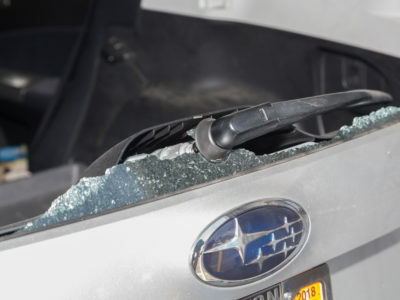 Convenient mobile windshield services are also available. 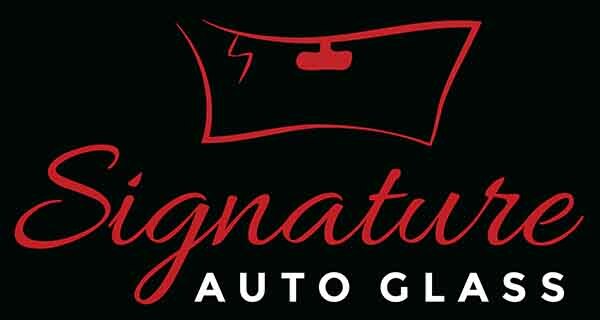 Copyright 2018 Signature Auto Glass. All Rights Reserved.